Participants should bring themselves and an open heart. 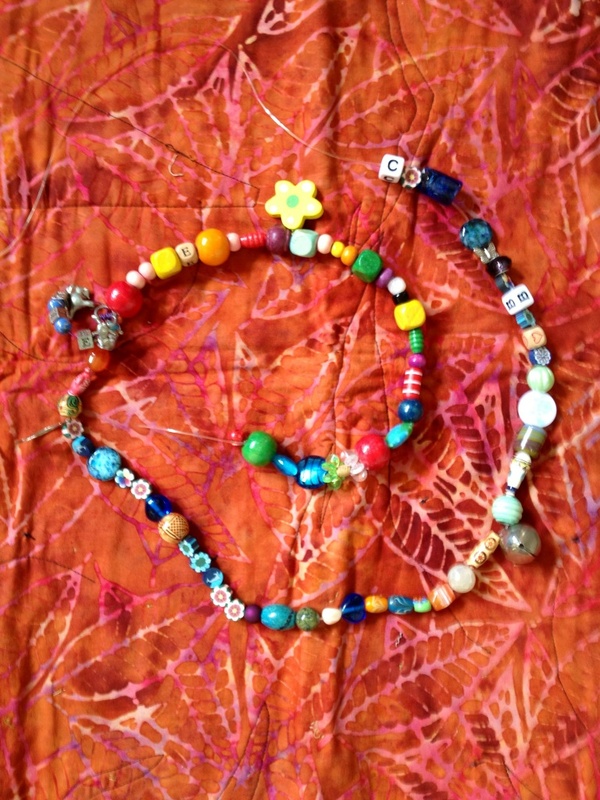 Also, please bring a special bead representing your baby, which will be added to our birth loss necklace. This Remembrance Ceremony and Walk will take place rain or shine, so please wear weather appropriate clothing and comfortable walking shoes. Donations are welcome, and support our outreach efforts and our resource library. Suggested donation is $10 per individual or $15 per couple. Checks can be made out to Mending Babyloss.